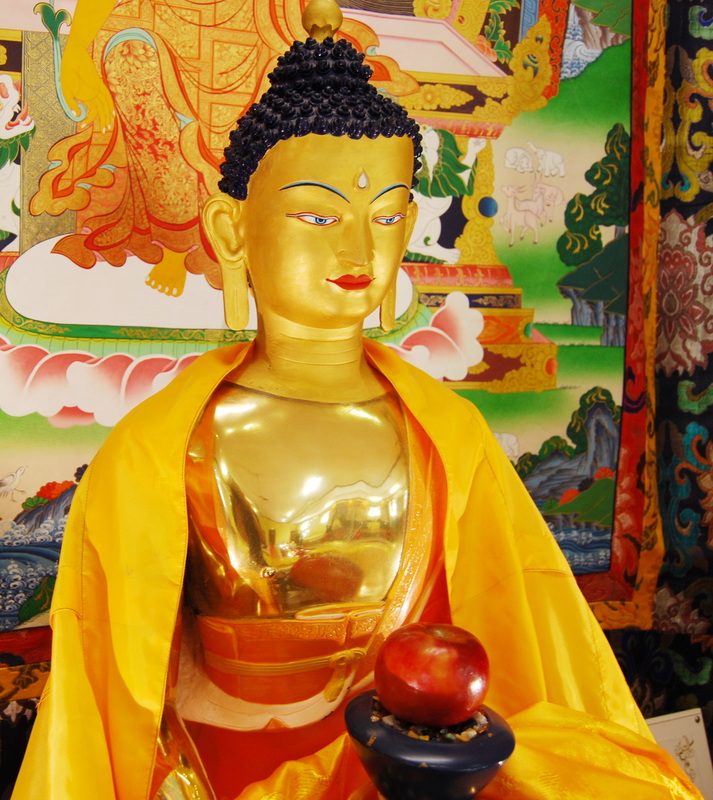 Saka Dawa is one of the four great holy days of the Tibetan calendar, commemorating Shakyamuni Buddha’s birth, enlightenment, and passing into parinirvana. Any actions done during Saka Dawa, both auspicious and harmful, are multiplied in their power. Karmic results are multiplied by one hundred million, as cited by Lama Zopa Rinpoche in the Vinaya text Treasure of Quotations and Logic. It is a very powerful time to practice and increase one’s commitment to both practice and study. Offering of food, flowers are welcome at the puja.